Charming 1900 Farmhouse. Shows like a model! 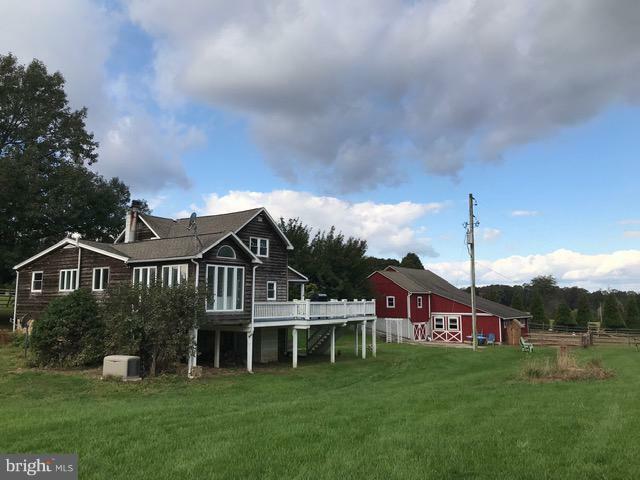 9+Acres featuring fenced pastures with 3 run-in sheds - 1 with electric and water, chicken coop, goat shed. Plus there is a riding ring! 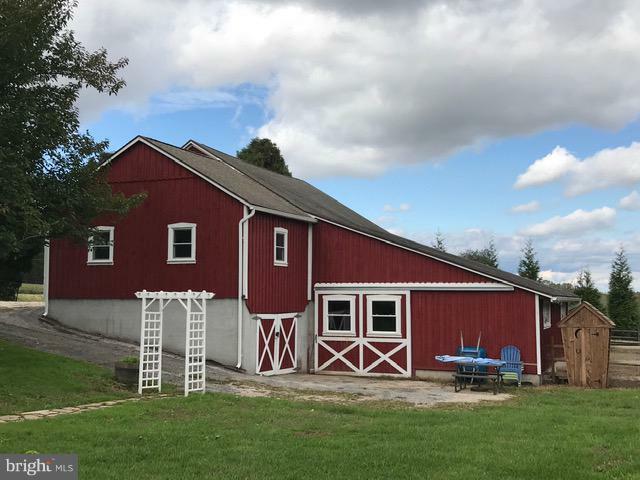 Barn with new doors, windows and gutters, featuring electric and water, 4 stalls and storage space. The 1 car garage is attached to the upper section of the barn as you drive in attached to the garage is storage for hay and other supplies. The house is an awesomely updated farmhouse. Inside you'll find a spacious Dining room, Living room and Kitchen with a generous amount of cabinets, Jennair in-wall oven/microwave and in the counter gas range. The Sunroom or Sitting area off the kitchen could be a Breakfast Room. 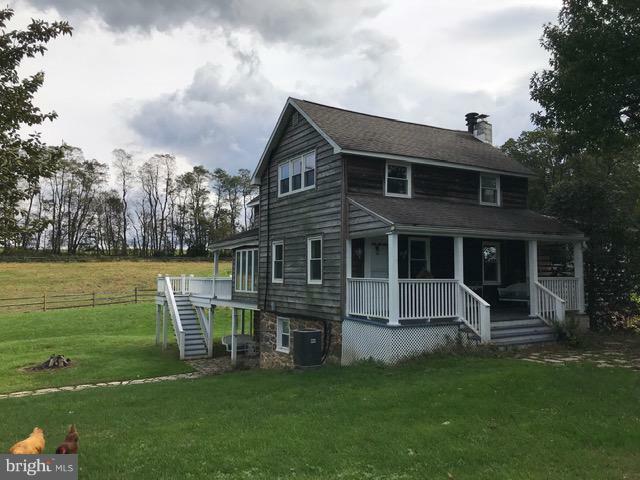 All with scenic views of your surrounding farmland overlooking the fenced pastures! The Au/Pair suite in the lower level is great for overnight guests and features Bedroom, Living room, Kitchen and Bath and has its own laundry area with Stacked Washer and Dryer. Recent windows, French door, several recent appliances Updated bathrooms, powder room. Septic replaced, (2015), Tankless on demand Water heater (2015), Recent Oil Tank and Well Pump Plus a Generator. 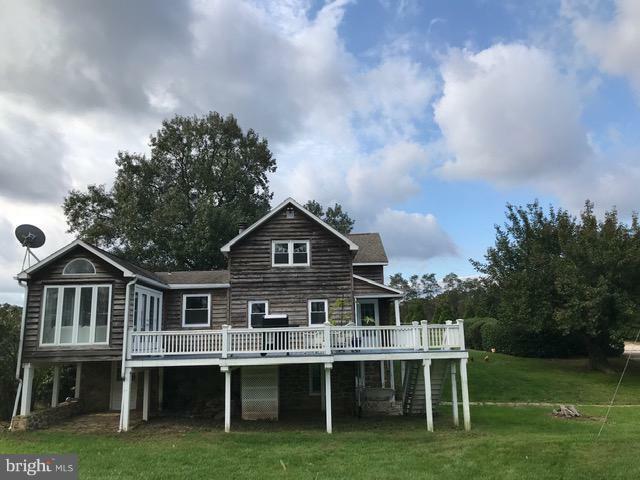 Water treatment system is UV with sediment filter.Enjoy the sprawling deck across the back of the house or relax and read a book on the covered front porch.